Despite rising digitization, numerous enterprises are experiencing increases in their expenses as well as inefficient processes. Some of the issues include manual data acquisition, permanent switches between different applications, media disruption and more. 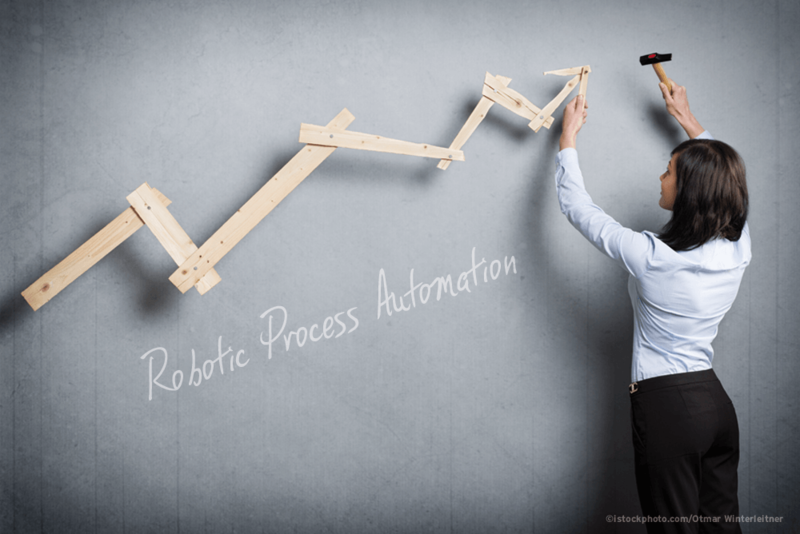 Robotic Process Automation (RPA) could be the solution to these complex problems if it is deployed in the right way. RPA uses the application surfaces of existing systems to perform routine operations automatically. As a result, the number of required manual actions is minimized, data processing becomes more precise and workflows are simplified. Thanks to the interlinking with AI software, the system constantly detects and comprehends new information, and is able to generate, remember and classify the important information amongst unstructured data. Mismanaged procedures won't simply improve by being handled autonomously. 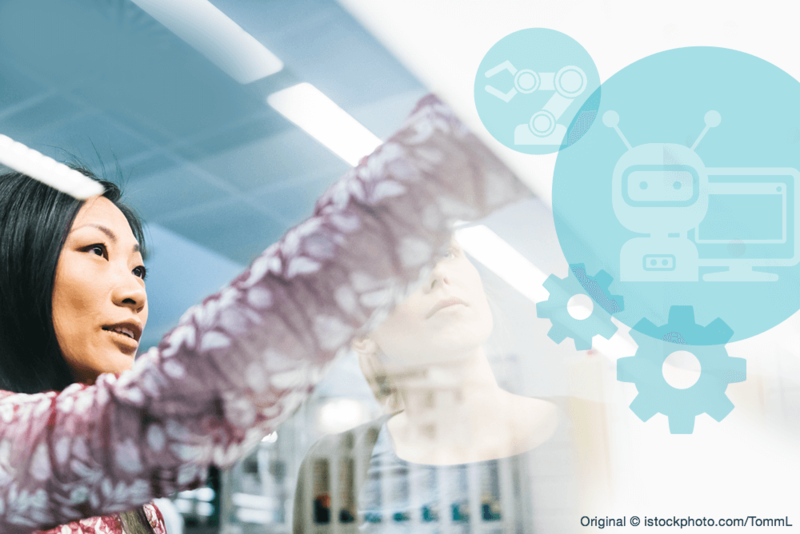 Companies will have to analyze their workflows in detail before putting Robotic Process Automation into place. RPA is not a universal tool that can support each and every service or management program. Its main focus lies in routine processes which generate large volume flows. It is vital to define and streamline your daily routine procedures. Regular cycles should be simple and correctly categorized. For high-ranking schemes, the implementation of RPA will definitely leave its mark. Be sure to seek the support of experts before applying the KI software. RPA proves to be most lucrative in data capturing and processing within the scope of customer communication, although it can be used effectively in back office activities or in the accounting department too. Mistakes can be reduced as routine actions are automatically accelerated. Furthermore, KI software is able to incorporate human resources into quality assurance. It reacts strongly to distinctive features and uncommon changes, and sends notifications just before limits are reached. Check your expectation of earning power. In general, there is no guaranteed short time profit when using RPA software, but rather a medium-dated return on investment. Does your business have to deal with a large amount of media disruption? Applications will have to be changed often if the human effort is too low, or too many employees will end up working on the same procedure at the same time.